This talk will highlight how the zebrafish model has provided new insights into conserved mechanisms of muscle development and disease. I will also highlight some of the approaches we have used to seamlessly incorporate undergraduates into our research program. Clarissa Henry’s research uses the zebrafish model to provide insights into how muscle-extracellular matrix adhesion guides muscle development and impacts muscle disease. 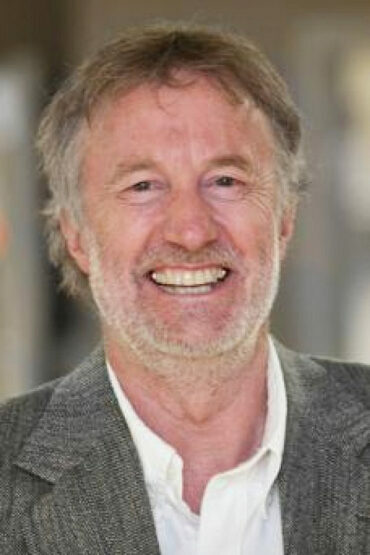 Dr. Henry is currently the Program Director for the statewide Graduate School of Biomedical Sciences and Engineering which includes over 130 graduate faculty not only from the University of Maine, but also The Jackson Laboratories, Mount Desert Island Biological Laboratory, the University of New England, and Maine Medical Research Center Institute. 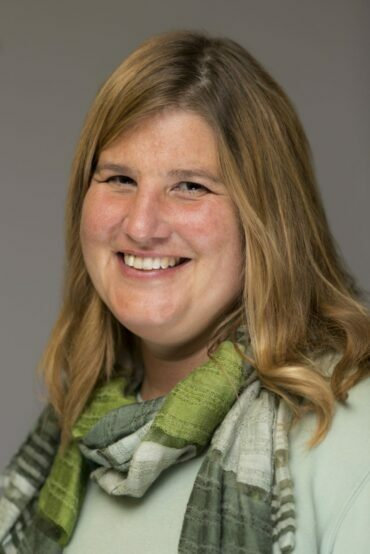 Dr. Henry has been a standing member of the Skeletal Muscle and Exercise Physiology study section and is an elected member of the Zebrafish Disease Models Society board. When not in the lab, Dr. Henry enjoys taking part in the myriad of outdoor activities in Maine such as hiking, mountain biking, and kayaking. The cultivation of an integrated career that supports progressive research, education and service requires planning, strategic and intentional engagement of mentors, and innovative career envisioning. I describe my path which has included key branch points that have advanced my core research in photobiology, while providing complementary opportunities to acquire new skills and integrate engagement in mentoring and leadership scholarship, as well as cultivating publically-engaged work. Beronda L. Montgomery is MSU Foundation Professor of Biochemistry & Molecular Biology and Microbiology & Molecular Genetics at Michigan State University. She is also a member of the MSU Department of Energy Plant Research Laboratory. Montgomery conducts research on the means by which plants and cyanobacteria are able to monitor and adjust to changes in their external environments. The ability of these largely immobile organisms to adapt to dynamic environments increases their survival and maximizes productivity. 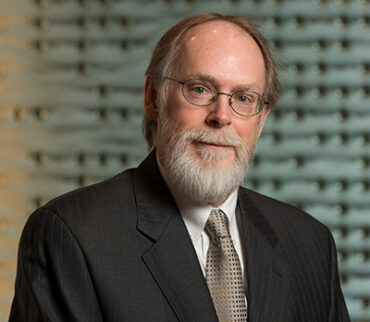 Dr. Montgomery also conducts scholarship on effective research mentoring, research management and academic leadership, including issues related to mentoring diverse students and junior scientists, as well as faculty development. 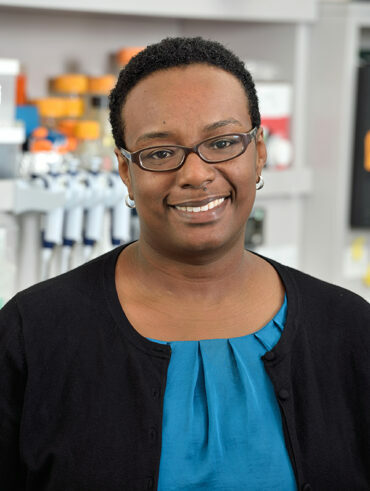 Dr. Montgomery received an NSF CAREER Award, is an 2017-2019 American Society of Microbiology Distinguished Lecturer, and was elected as a fellow of the American Academy of Microbiology in 2018. As lignin is a polymer formed from its monomer radicals by purely chemical radical coupling reactions, the breadth of options for ‘designing’ the composition and structure of lignins is unparalleled. Caffeyl alcohol-derived lignin polymers represent one class of ‘ideal lignins’. New phenolic monomers can be introduced into the polymer. Inspired by Nature’s incorporation of the non-lignin-pathway flavonoid, tricin, into monocot lignins, and hydroxystilbenes in palm endocarp lignins, researchers can now also contemplate plants in which the lignins incorporate valuable components that can be subsequently retrieved from the ‘waste’ streams. Moreover, lignins have now been successfully ‘redesigned’ to contain readily chemically cleavable ester bonds in the polymer backbone, facilitating improved industrial processing – for example, chemical pulping, or pretreatment options for the saccharification of wall polysaccharides to sugars for liquid biofuels production. We suspect that we are now entering a reinvigoration period for lignin research aimed at its manipulation for improved utilization. Ralph’s group is recognized for their work on lignin biosynthesis, including delineation of the pathways of monolignol synthesis, lignin chemistry, and lignin reactions. He has also defined the chemical effects of perturbing lignin biosynthesis, and extensions of this work are aimed at redesigning lignins to be more readily degraded. To that end, Ralph’s group has developed synthetic methods for biosynthetic products, precursors, intermediates, molecular markers, cell wall model compounds, etc. They have developed particularly relevant methods for solution-state NMR of lignins, including whole-cell-wall methods that require no pre-fractionation of wall components, and chemical/degradative, NMR, GC-MS combinatorial methods for cell wall cross-linking mechanisms and wall structural analysis. Ralph was recognized by the Institute for Scientific Information (ISI) HighlyCited.com in the field of Agricultural Science. He is an elected Fellow of the American Association for the Advancement of Science (AAAS). Ralph received his B.Sc. (Hons) in Chemistry at Canterbury University, NZ, and his Ph.D. in Chemistry/Forestry at the University of Wisconsin-Madison. After serving as a research scientist for the Forest Research Institute in Rotorua, NZ, he became scientific head of the Research Laboratory for Nuclear Magnetic Resonance Spectroscopy in Chemistry at the University of California, Berkeley. Ralph has been a research chemist with the USDA-ARS U.S. Dairy Forage Research Center in Madison, WI, with joint appointments in the Departments of Forestry, and Biological systems Engineering at the University of Wisconsin. This year, Ralph was appointed Professor in the Department of Biochemistry at the University of Wisconsin. Ralph currently serves on the editorial boards for the journals BioEnergy Research, J. Wood Chemistry and Technology, Holzforschung, and J. Science of Food and Agriculture.